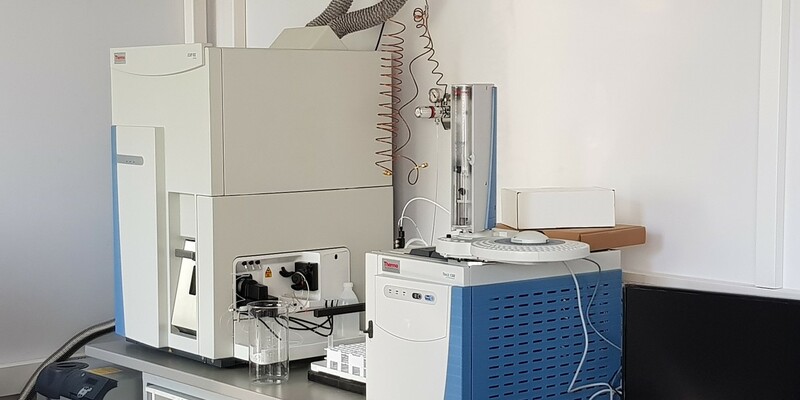 The TGA/DSC 3+ have high-resolution balance system for characterize the thermal stability of materials under defined atmospheres. 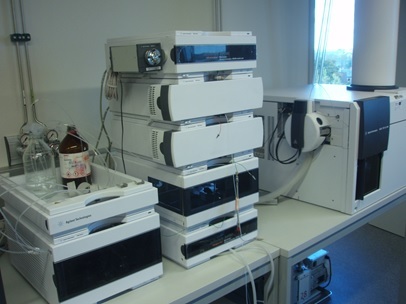 The TGA/DSC 3+ have high-resolution balance system for characterize the thermal stability of materials under defined atmospheres. 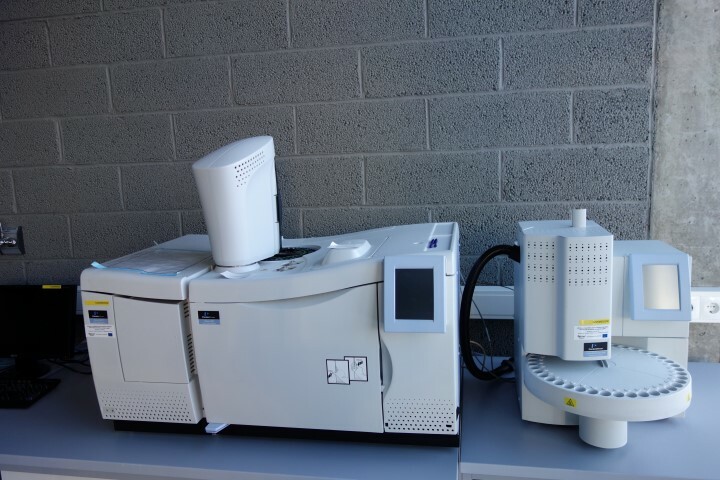 TGA coupled with gas chromatography–mass spectrometry provide the analysis of relatively low molecular weight compounds of the compositions, providing the opportunity evaluate material from aspects of safety and ecology. 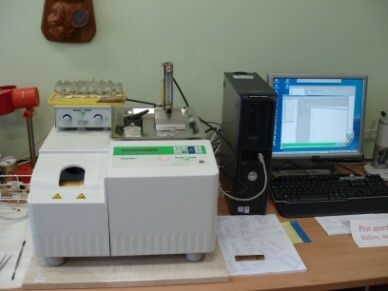 "Thermal stability investigation, destruction process characterisation. 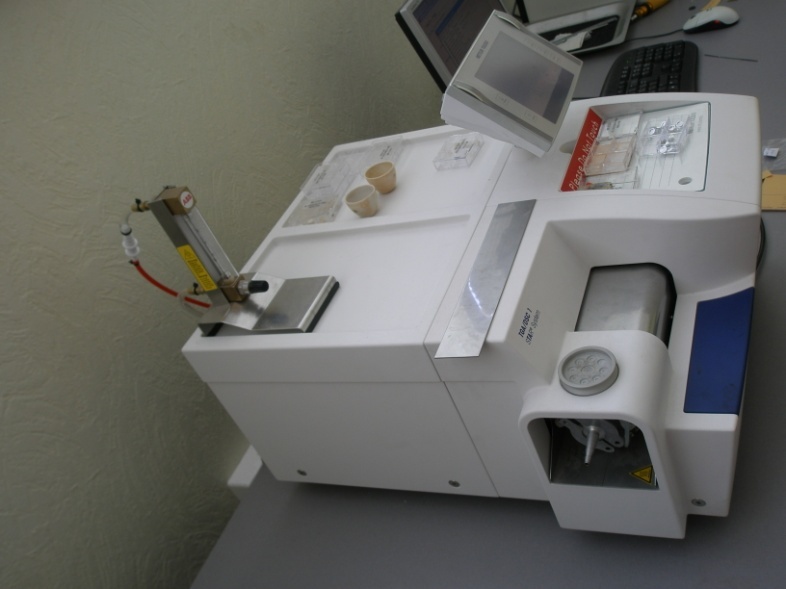 Temperature diapasone room temperature-1600 oC, temperature precision ±0.5K, max heating rate 100 K/min Dinamical and isotermal mode Atmosphere: Air, N2"